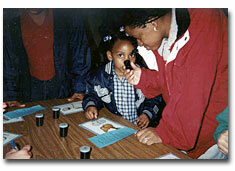 Plan a Family Science or Math Night at your school! 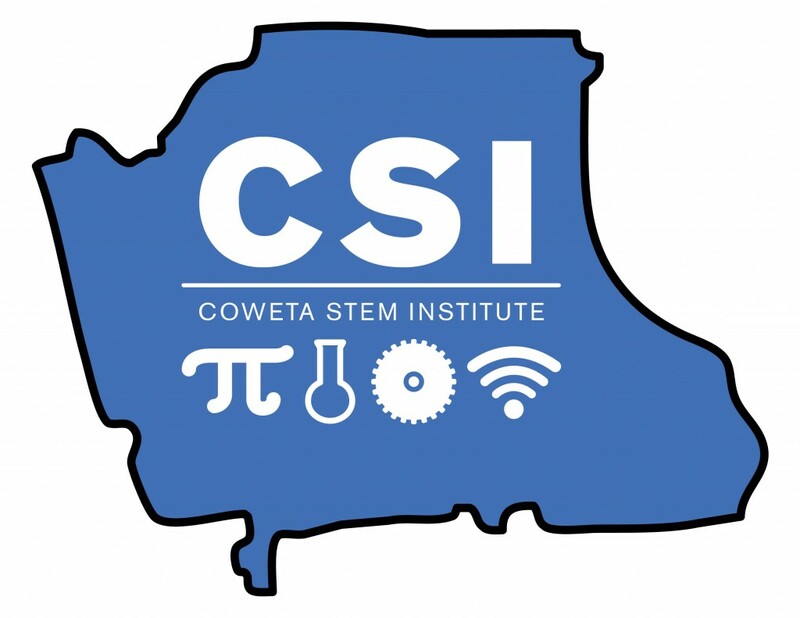 Coweta STEM Institute will meet with your school staff to plan a fun evening of hands-on science activities for each grade level, pre-K through 5th grades, to be presented in a festival-type atmosphere. Family units participate together in dozens of science activities set up and manned by classroom teachers and teaching assistants. CSI provides some equipment. 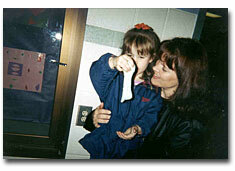 School PTO’s usually purchase inexpensive consumable items needed for the activities. Contact CSI soon to get your Family Science Night on the calendar.